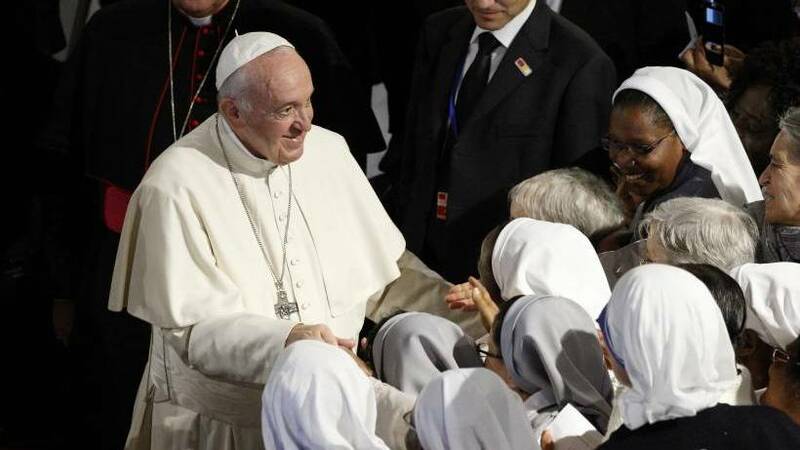 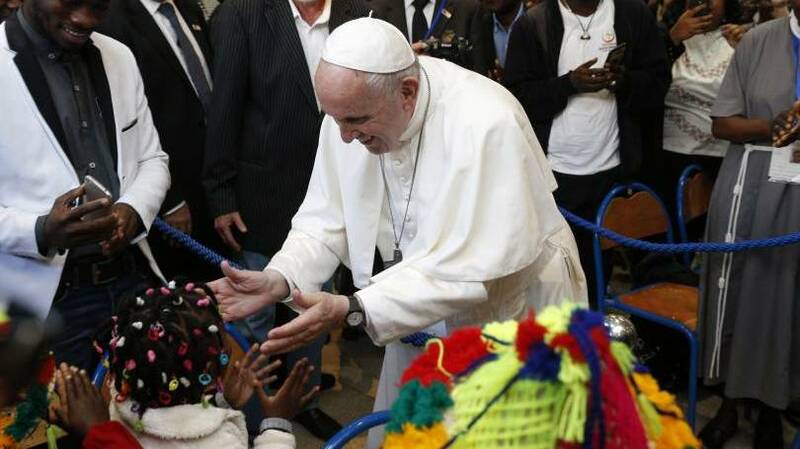 On March 30-31, 2019, Pope Francis will make a two-day visit to Morocco at the invitation of King Mohammed VI. 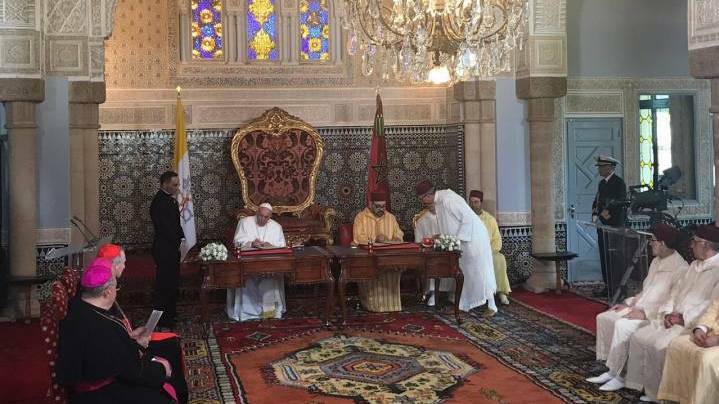 Highlights of this Apostolic Journey will include a meeting with migrants, a visit to the Mohammed VI Institute for Training of Imams, and Sunday Mass at Prince Moulay Abdellah Sport Centre. 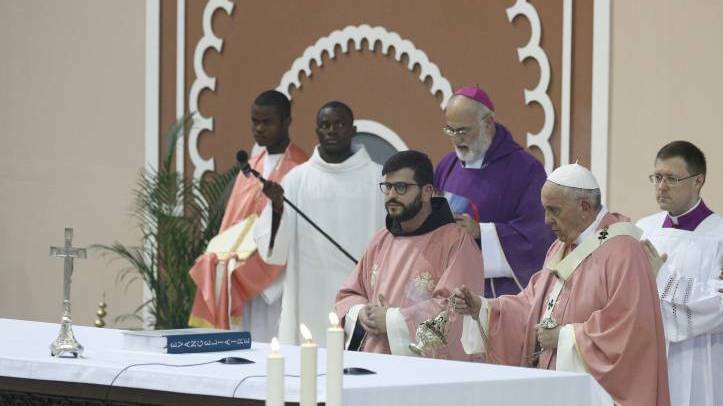 Join the Holy Father on this important visit by tuning into Salt + Light. Check out the schedule below!